Living by a wholefoods lifestyle simply refers to consuming foods that are as close to their source as possible. This means eating local, seasonal produce that Mother Nature provides for us. 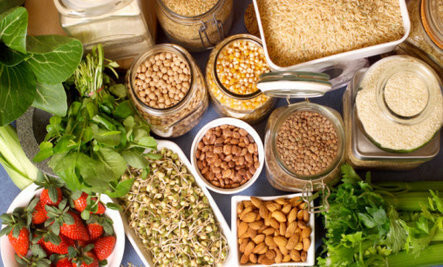 One ingredient foods including fruit, vegetables, legumes, nuts, seeds, pulses, whole grains, eggs, fish, red meats, and white meats are classified as whole foods. This is because they do not contain any other added ingredients to enhance flavour or to change the properties of the food itself. 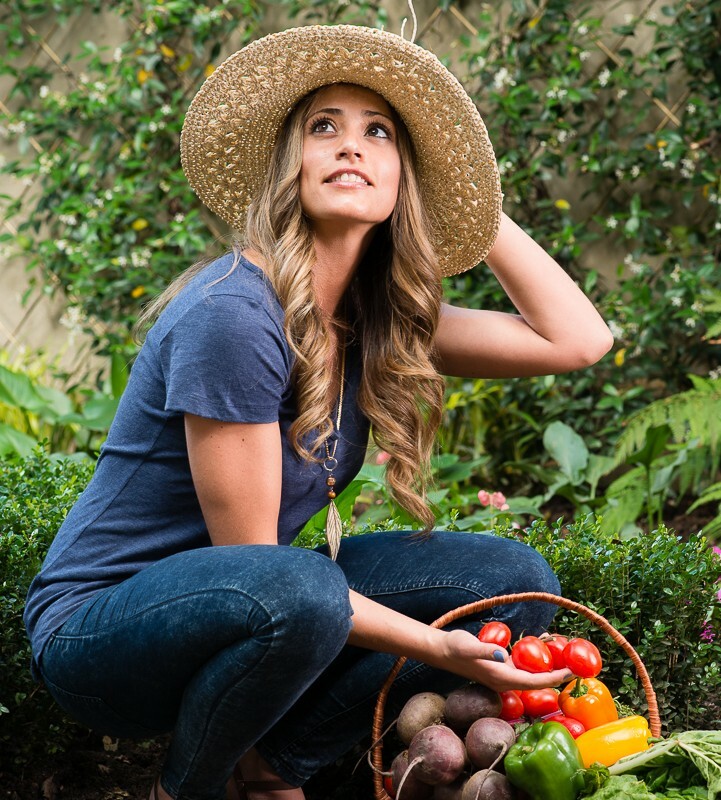 Wholefoods living is all about taking it back to basics – a farm-to-table approach by which we are able to identify the source of the foods we eat and are confident that minimal adulteration has occurred during the harvesting process. Eating organic whole foods (that are non-GMO and contain no pesticides or fertilisers) is the ultimate goal; however organic is not always readily available and often comes at a heavy cost; therefore I recommend local produce from smaller farms. As a rule of thumb, the bigger the produce farm, the higher the crop yield – which means more fertilisers, GMO’s, herbicides and pesticides to meet demands. It is always best to buy from smaller grocers than mainstream stores. What Should I eat in a day? On waking up, drink a large mug of hot water with lemon, apple cider vinegar, cayenne pepper and cinnamon to cleanse your system. Take a probiotic to promote healthy digestion. For breakfast opt for low GI carbs such as rolled oats or proteins such as scrambled eggs cooked in coconut oil. If you are feeling a little flat, add a scoop of vegan protein powder to oats/chia to give yourself a protein kick. For lunch try opt for a salad of some sort – the more veggies, herbs and seeds the better! Add chicken, chickpeas, quinoa or lentils to keep you satiated. I absolutely love Tahini, so I usually drizzle my salad with some delicious tahini dressing. To snack on, stick to a handful of raw nuts, seeds, berries, fresh fruit and dates – dates in particular curb any sweet cravings and are fantastic before a workout. For dinner, try and keep your carbohydrates to a low. A wholesome dinner should consist of lean meat, chicken or fish with loads of steamed veggies, salad, leafy greens or stews/curries. If you enjoy your stews with a carb try CAULIFLOWER RICE instead. 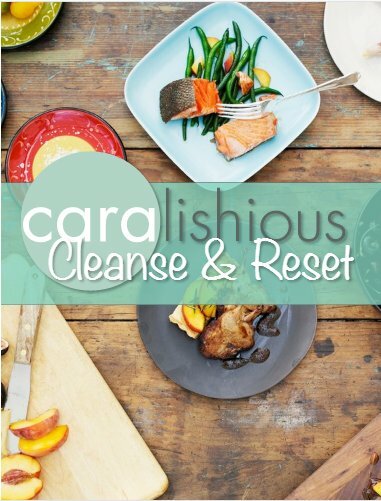 This is a fantastic, great-tasting low carb alternative that works with just about any dish. Remember to keep it simple, natural and nourishing!